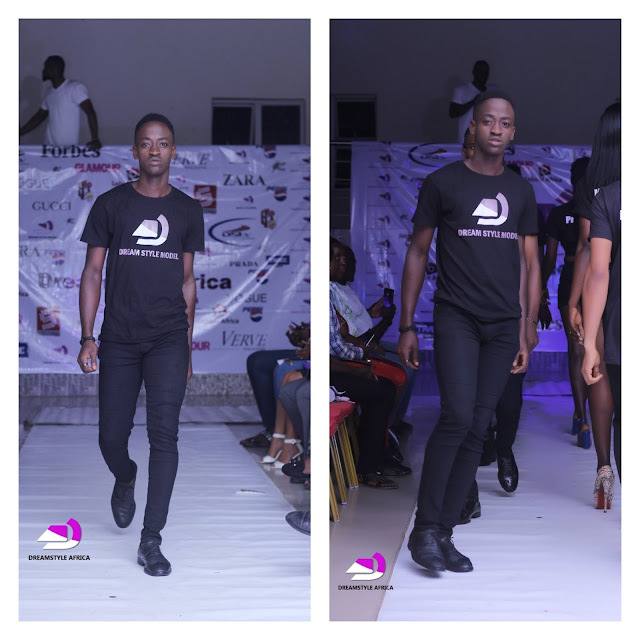 The male model happens to be under DREAM STYLE AFRICA a modelling agency located in lagos and akwa ibom state.he studies at akwa ibom state university, He was signed for 4yrs and as walked 12runways so far. The nigerian model is currently in a relationship and has nt made any attempt of breaking out..
'I thank all my friends for being by my side in good times and bad times'.. This was a statement said by the model to the media..